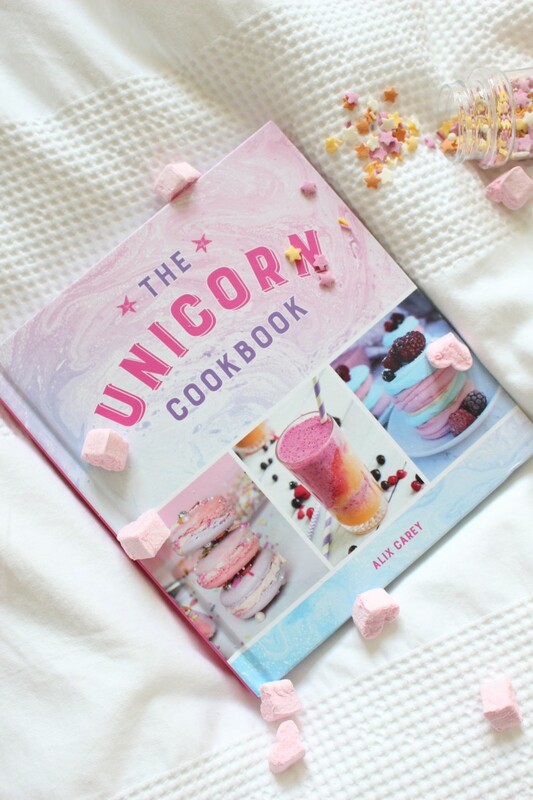 In October 2017 the first of many dreams came true when I had my first novelty cookbook published all about Unicorns. In October 2018 I am delighted to announce there will be another fantasy cookbook hitting the shelves and I can’t wait to share more. You can buy The Unicorn Cookbook from good book shops or direct from the links for Amazon and ASOS.